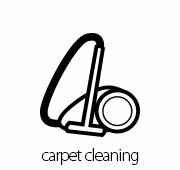 Area Rug Cleaning Chicago - Certified Chicago Carpet Cleaning - 773-931-8610 | Chicago's top rated carpet cleaners. 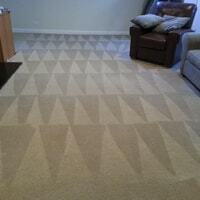 Certified Carpet Cleaners Chicago understands that every area rug needs to be treated differently. They are your precious investment and we treat them as if they were our own area rug. We apply a special professional area rug cleaning process that others do not. Simply give us a call. (773) 931-8610 or click button above for a quote! We'll chat about your needs and arrange a time for pick-up, free of charge. We prefer you leave your rug unrolled for pick-up. This way, upon arrival, we can inspect it with you. This allows you to express any concerns or point out any stains or areas of challenge you're anxious about. Estimates are given on location. We're prepared to start cleaning your area rug, in our facility, as soon as you authorize us to begin. After cleaning, final inspection and protective wrapping, your area rug will be returned to you. We'll also gladly put your rug back into place for you. This entire process takes 5-7 days from the time of pick-up to delivery. Many companies offer a small discount if you "lug your rug" and drop it off. We offer free area rug pickup and delivery! We come to you when it's convenient for your busy schedule. That's it! Professional, Fast and Effortless. 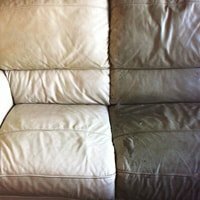 Area Rug Cleaners the Same? Almost all carpet cleaning companies advertise that they are "oriental rug specialists or cleaners." What you may not know is most of them do not have the training or facility to do the job. Some small companies actually pick up your rug and drop it off at one of the larger companies to be cleaned. We do all area rug cleaning in house and inspect every rug ourselves. Many others just do an inferior job with the same equipment they would use to clean ordinary wall-to-wall carpeting in your home. Not a good idea. Handled By One Experienced Technician. This Means Your Tapestry Receives One-On-One Attention. Our company made the choice decades ago to forego the mechanized approach, and for good reason. With the carpet cleaning, large industrial sized machines, all area rugs are cleaned the same way with the same brushes and pressure. This can be pretty aggressive. While the machines can be reset, you're basically at the mercy of the "man behind the controls." One bad decision or false move and you can guess what the outcome could be for you. 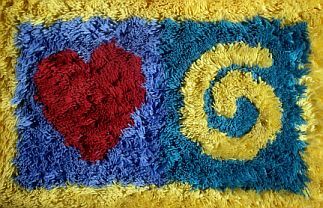 We understand that every rug we are given to service is made differently, are all of different ages and may require a specialty cleaning process or have special needs. Most rugs are made of natural fabrics like wool, cotton and silk. These require a delicate cleaning process with a neutral detergent (balanced pH) to avoid any browning, discoloration or change in the texture of the fabric. Certified Oriental Rug Cleaners Chicago will take into consideration all these factors and give your rug the personal attention it deserves. We Utilize "Old World Techniques"
Combined With "New World Technologies." 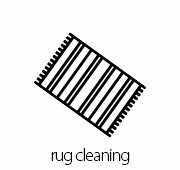 Our eight-step process assures that your rug is not only handled with care, it will be returned to you in the cleanest and most desirable condition possible. ...Every step of the way, your rug is cleaned and cared for with the latest technology available in our professional industry. 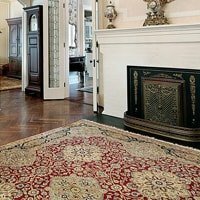 Our specialized equipment, tools, and cleaning techniques are specific to your type of area or oriental rug. 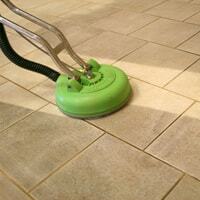 We use state of the art products that even help to slow re-soiling after cleaning. 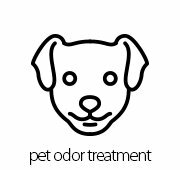 Our products are hypo-allergenic, non-toxic, child, environment and pet friendly. We also offer "green" and organic cleaning options. 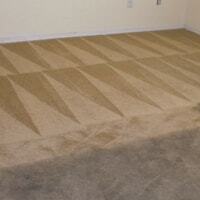 Obviously, any carpet cleaner cannot fully remedy a damaged or worn carpet. However, we offer the best results in restoring your carpet to the cleanest and most desirable condition possible. Stains and Odors In Your Area Rug? 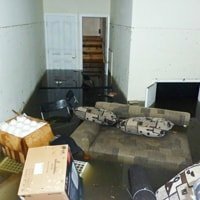 Also keep in mind, if your specialty rug, of any size, has been involved in a flood or exposed to a large spill, you'll want to have it cleaned properly as soon as possible. 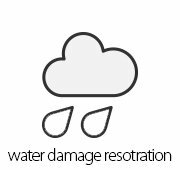 For more information about how we can help you further with the devastation of a flood, please visit Water Damage Restoration Chicago. Are Fully Insured While In Our Possession. As a I.I.C.R.C.Certified provider, our teams combined 40 years of experience knows exactly how to take proper care of your investment as your oriental and area rug cleaner of choice. of cleaning to achieve the highest level of cleanliness and beauty your area rug requires. 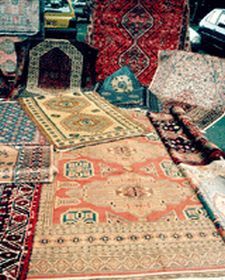 Certified Oriental Rug Cleaners Chicago understands the complexity of all the different fabrics and carpets on the market and in your setting. We have experience with every rug and fabric known to man! You're backed by our 100% Satisfaction Guarantee. If you are not 100% satisfied with your carpet cleaning service, tell us within three days. We will re-clean the area of dissatisfaction at no charge. Our respected reputation is well known. You can trust our excellent, professional "track record." Our understanding of quality workmanship is why we have grown to be a leader in the professional carpet cleaning industry. We have provided carpet cleaning service and have been referred to others by many of Chicago's celebrity socialites such as: well known television and radio personalities, producers, baseball, basketball and football players. 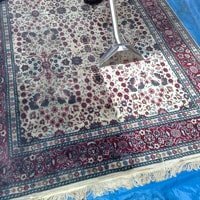 Oriental and area rug cleaning is a specialized service just like upholstery cleaning at Upholstery Cleaning Chicago and tile and grout cleaning found at Tile and Grout Cleaning Chicago. We bring all of our services to you with great respect and treat you and your environment with the dignity you deserve. Oriental or Area Rug With Us is Easy. tell us within three days. 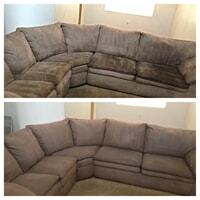 Our Policy: We will re-clean any area of dissatisfaction at no charge. Add Years To the Life of Your Oriental and Area Rugs. Pick-Up of Your Oriental or Area Rug. 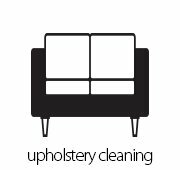 We look forward to you experiencing our respect and commitment to serve, while taking care of your area and oriental rug cleaning needs. 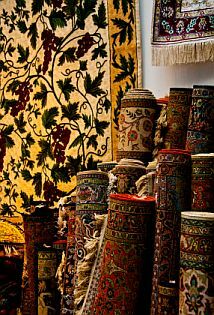 You can count on us, the Certified Oriental Rug Cleaners Chicago. In 1994, Michael Grills was a young man with a love and passion for cleaning carpets. Being a business owner came natural to him as he learned that he could make money going door-to-door and doing what he loved most, cleaning carpets and homes. Michael quickly built a reputable business that is now over 22 years strong.